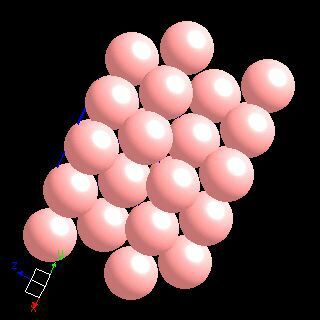 Zirconium crystal structure image (ball and stick style). 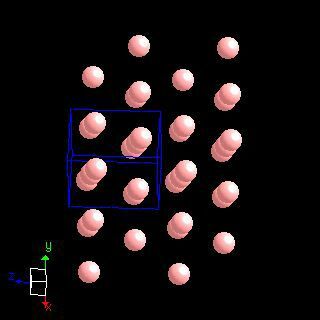 Zirconium crystal structure image (space filling style). B. Olinger and J. C. Jamieson, High Temp. High Pressures, 1973, 5, 123.